How Far is Wisdom Sri Sathya Sai Nagar-Chengalpattu(Esoor)? 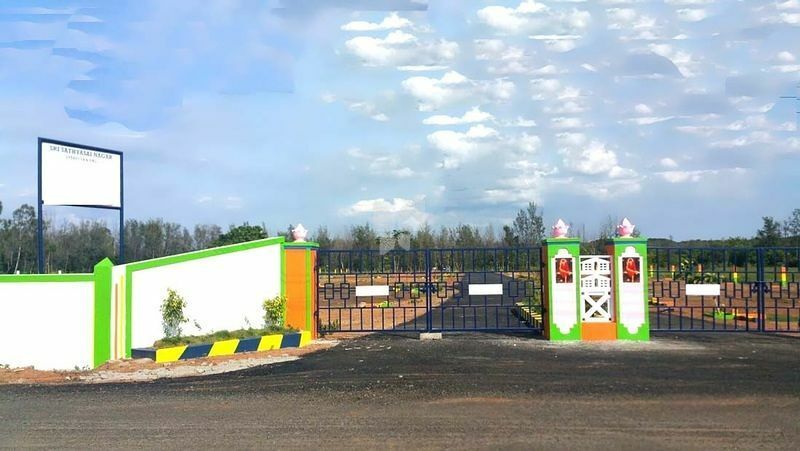 Wisdom Sri Sathya Sai Nagar-Chengalpattu (Esoor), a residential plot project located in Madhuranthagam is developed by Wisdom Housing & Properties Pvt Ltd. This project offers plots for sale in Chennai, here you will come across plots of different sizes. Come and be a part of this amazing community and build your own little heaven in this beautiful locality. A place which is a perfect combination of serenity and modernity. A place which has tranquility and provides perfect space for you to build a perfect home. This project is located in Chennai at Madhuranthagam, one of the rapidly growing locality which is located near to schools, hospitals, shopping areas and to other daily utilities. Come and be a part of this amazing locality and lead your life happily by building your dream home at Wisdom Sri Sathya Sai Nagar-Chengalpattu (Esoor). Along with plots in Madhuranthagam Wisdom Sri Sathya Sai Nagar Chengalpattu (Esoor) offers useful amenities for the benefit of the residents, some of them are Black Top Road, Avenue trees, Parking, Security and Power Backup.